SplatTV is an app that allows OTF gyms to be able to display informational slides and show workout videos in their gyms. The app consists of two channels. This channel will house all of the workouts that the gym will play. Trainers will be able to select a workout and then play the videos which will loop until they decide to move onto the next slide. The videos will show members how many reps to complete as well as show them the proper technique . This channel will allow gyms to display important information and advertisements that will run in the lobby of the gyms. 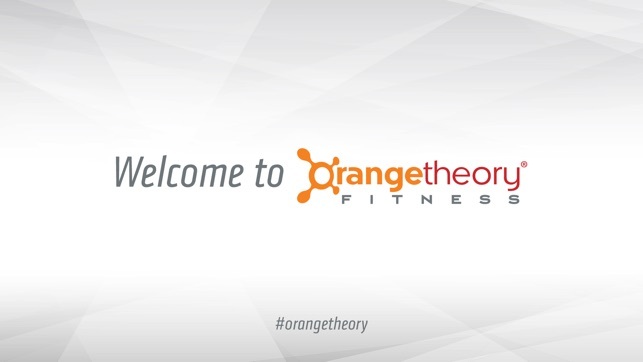 OTF will be able to run global information slides. Local Gyms will also be able to create content that will be more relevant to the local gym. The app is accompanied by an online portal where each studio will have their own account. Studios will be able to create content slides and ticker messages that can be displayed on their local Splat TV channel. 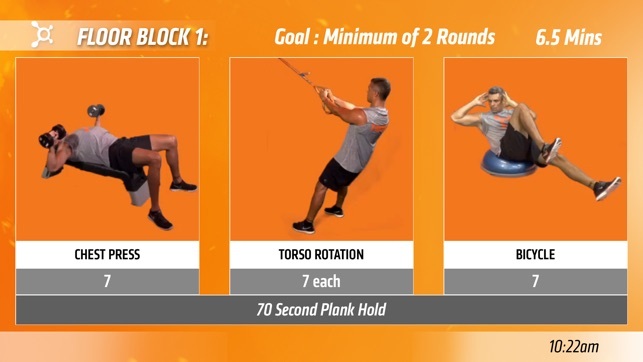 The admin portal will allow corporate to go in and create all of the workouts that the gyms will play in the Fitness TV channel. They can also create global content slides and ticker messages which will be broadcast on every gyms Splat TV channel. 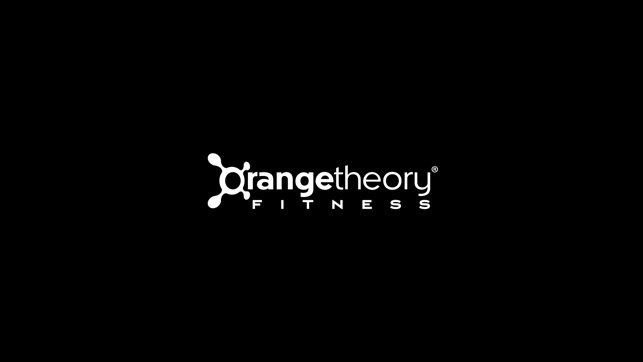 © 2011 - 2018 Orangetheory Fitness, all rights reserved.